for what i see, there isnt any problem. 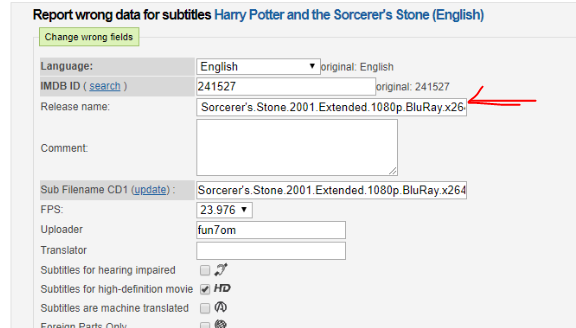 Topic: YOU want to be an Administrator at opensubtitles? 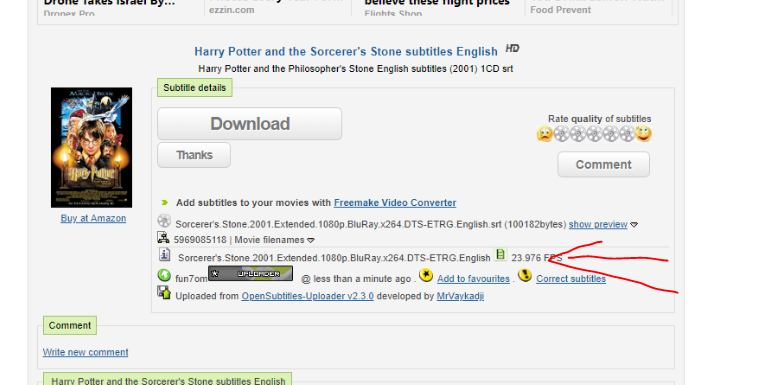 Re: YOU want to be an Administrator at opensubtitles? just made sure the problem still presists on my side. takes the name of the srt. the file is srt format, for sure.